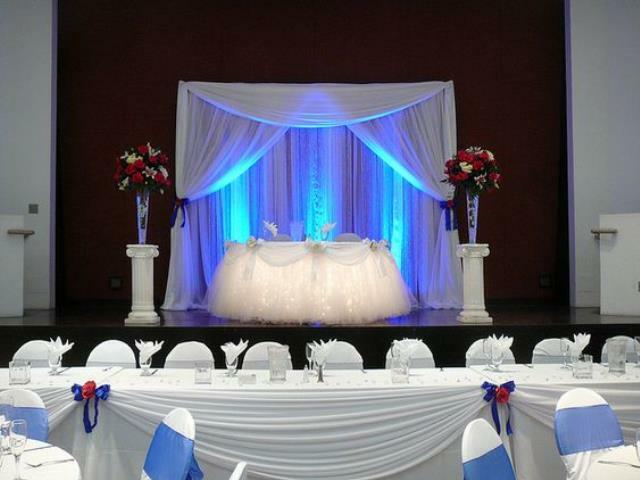 Pipe and drape is one of them most versatile decor items around! 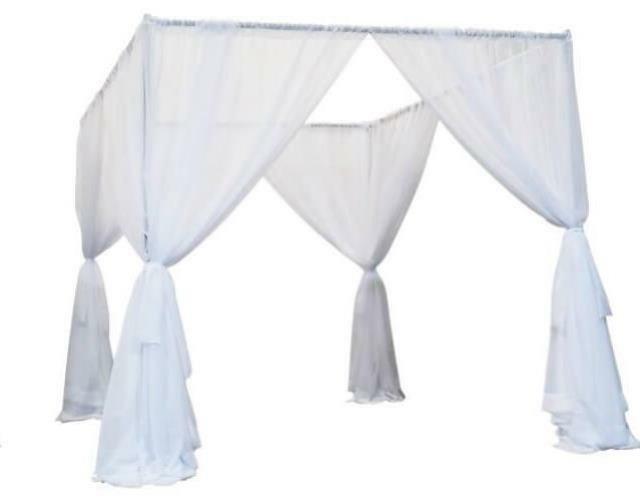 Drapes come in heights of 3' to 20' tall. They can be used in minimum of 6' width up to as long as you can imagine. Black Banjo Drape is often used for tradeshow style set ups, while white or ivory sheer drape makes a stunning wedding backdrop. 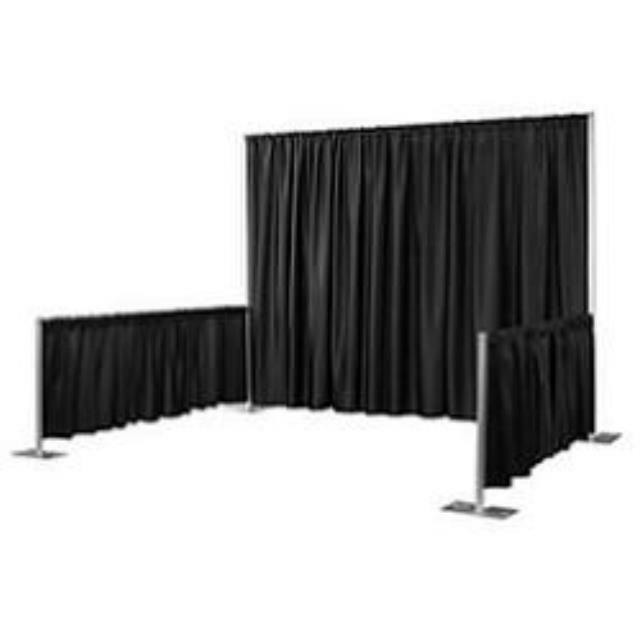 Prices vary depending on dimensions, fabric and set up requirements. * Please call us with any questions about our pipe drape rentals in Sedona, Cottonwood, Camp Verde, Prescott Valley, Chino Valley and surrounding metro areas.